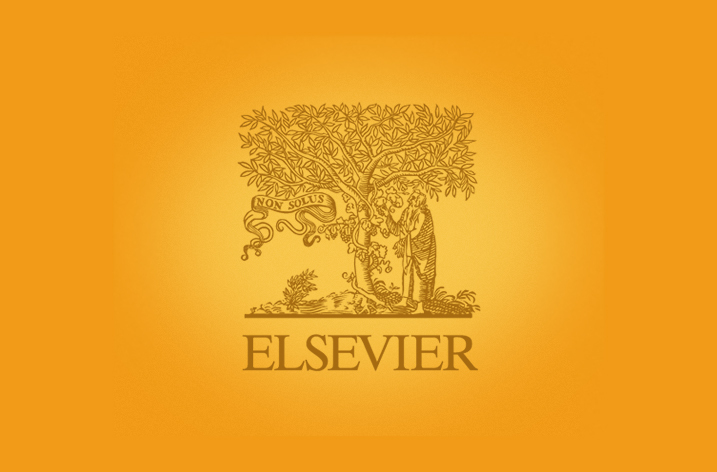 Elsevier, the information analytics business specializing in science and health, announces SSRN, its world leading working paper repository and preprint server, today launches the Chemistry Research Network – ChemRN. Chemistry researchers can share ideas and other early stage research, including posting preprints and working papers on ChemRN. Users can quickly upload and read papers for free, across all of Chemistry, including the fields of Energy, Environmental and Materials Sciences. Join Gregg’s live webcast on August 17.